Sluggish sales are to blame for the pub’s demise. We were saddened and surprised when Tom Bergin’s Tavern announced last Wednesday evening, via Facebook, that they would be closing their doors for good as of this upcoming Sunday, July 7. We’re sad to announce that Tom Bergin’s will be closing its doors this Sunday. While Bergin’s is widely loved, the sales just could not support the business. Once the doors close, every fixture will remain in place, including the historic shamrocks, with the intent to pass the tavern on to another operator, fully intact. We are proud to have worked with a fantastic team this past year and will miss the regulars and patrons who have made Tom Bergin’s an institution in Los Angeles for the past 80 years. 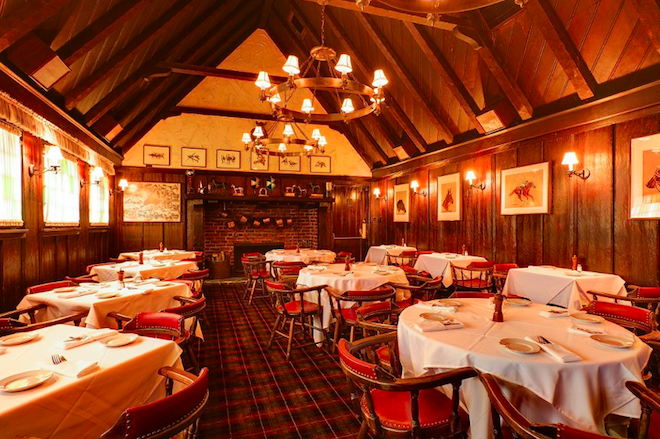 So now the question is: Will someone buy and save Tom Bergin’s?